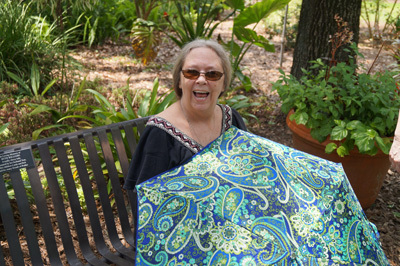 Gail Rhoads is a Clairvoyant spirit medium in Gainesville, Florida. She is available by appointment only for readings and seminar/workshops. 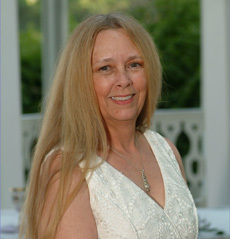 She specializes in many spiritual teachings including Past Lives, Auras, and the Law of Attraction, just to name a few. 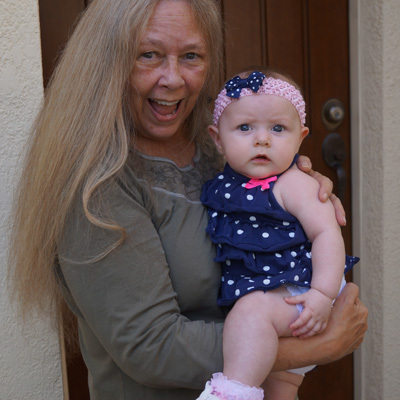 With over 30 years experience as a spirit medium, Gail is internationally known and has traveled around the United States and the world to speak at workshops and work with her clients. She has spoken on a variety of topics including Earth changes, Channelings of Spirit, The String Theory and the Entanglement Theory, to just name a few. Gail not only channels, but she also teaches, guiding her clients as they develop their own spiritual and intuitive abilities. Wishing you Peace, Love, Joy, Happiness and the very best!